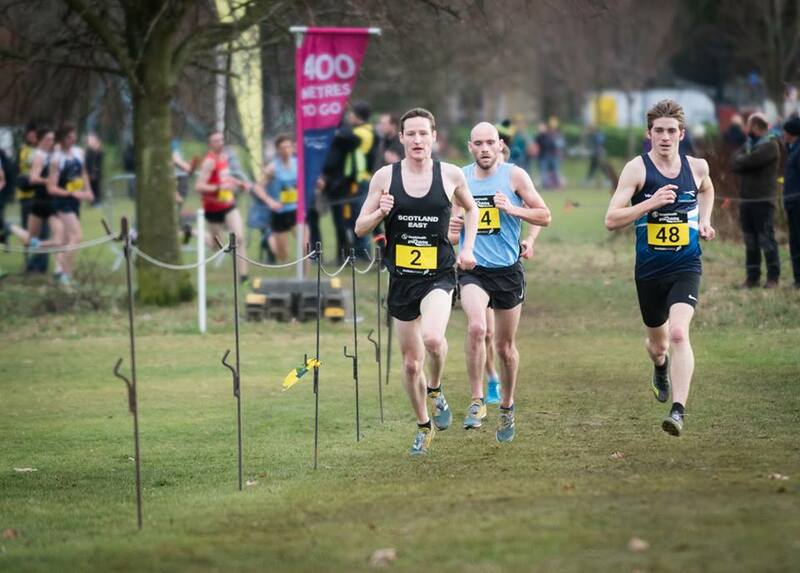 Scotland teams head for Northern Ireland this weekend for international cross country action. The event on Saturday at Dundonald, Belfast, features both the Celtic XC event (for younger athletes) and the annual Home Countries International match (for Seniors). 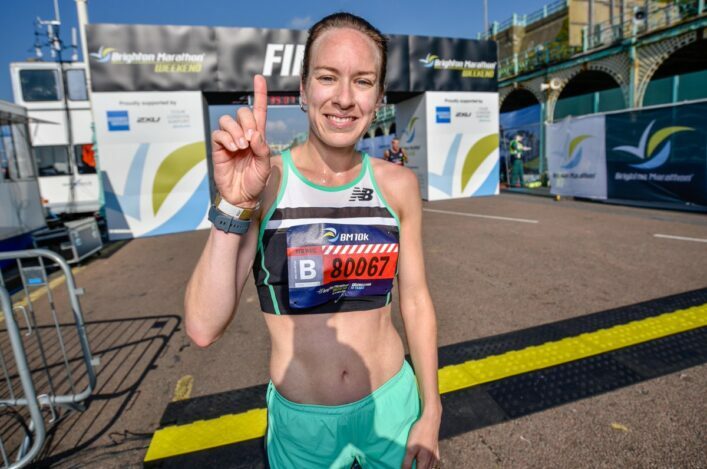 Scotland picks Senior teams of four men and four women for the Home Countries event this year as well as teams of four at U23, U20 and U17 levels for the Celtic XC match. Our selections were based on recent form in mid-December(including the Lindsays District XC Champs) and those picked will wear the Joma Sport kit. 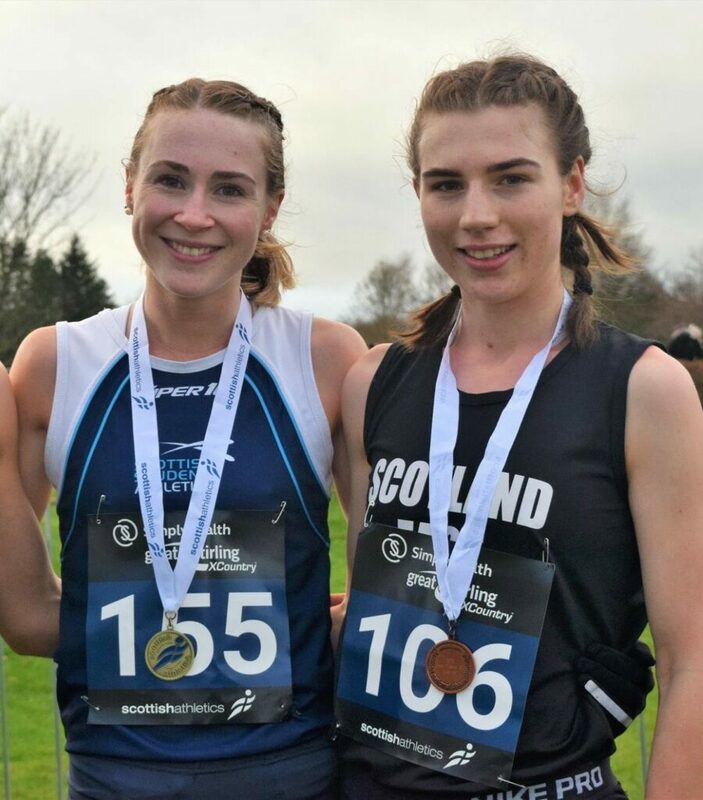 In only one addition to the original team, Eloise Walker (Edinburgh AC) steps up to the U23 team following a bronze medal-winning run at the Inter-Districts at Stirling after a couple of withdrawals. 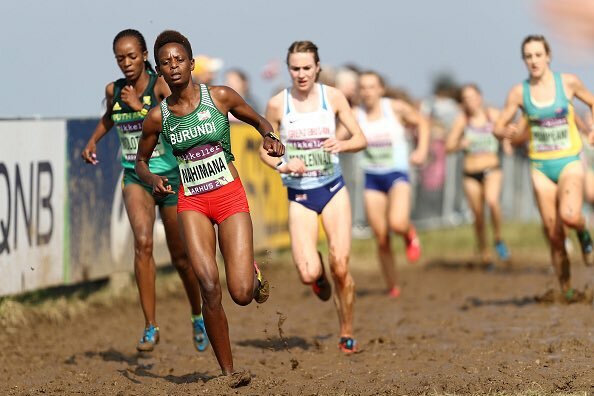 *The U20 teams will compete in two competitions within the same race – the Celtic XC U20 and the Home Countries XC U20 – with separate medals and results. 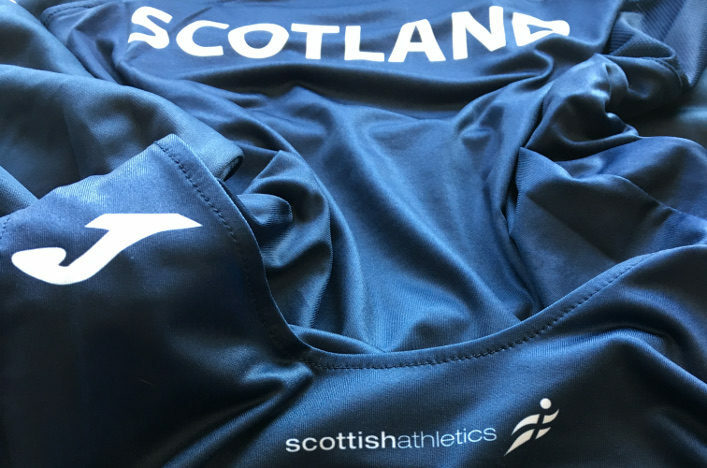 Alastair Hay (Central AC) and Calum McKenzie (Corstorphine AAC) took silver and bronze at the Inter-Districts and are included in what looks a strong Scotland Senior Men’s team. 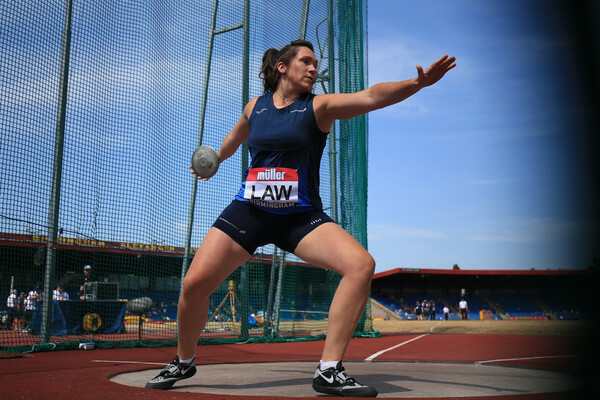 ‘I’m looking forward to wearing a Scotland vest once again for cross country,’ said Hay. McKenzie had the distinction at the weekend of becoming Corstorphine AAC’s first-ever Senior medallist in the Inter-District event – 18 years after joining the club as an 11-year-old. ‘It’s great to get a first in terms of the club history because there have obviously been a lot of good runners at Corstorphine AAC before me that I looked up to,’ said Calum. ‘It’s nice to be able to do some things that they weren’t quite able to achieve. ‘ At the moment, this is the best season I’ve had. I won a medal on the weekend, another medal at the East Districts Cross Country Champs, and I’d never got an individual medal there before. And I ran a 10k PB (30:20) a couple of weeks ago. Good luck to all those athletes selected to represent Scotland in these events and to their coaches and families. Well done, too, to the clubs involved in the development of these athletes over a number of years.